The Ahwahnee Hotel is a grand hotel in Yosemite National Park, California, on the floor of Yosemite Valley, constructed from steel, stone, concrete, wood and glass, which opened in 1927. 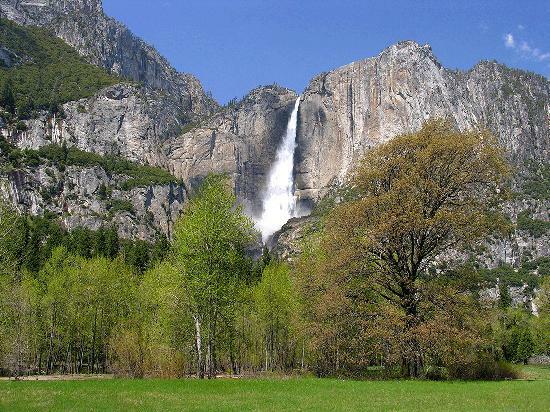 It is a premier example of National Park Service rustic architecture and was declared a National Historic Landmark in 1987. The hotel was built by two companies that were merged when the National Park Service began leasing concessions to a single concessionaire in 1925. The Curry Company, owned by David and Jennie Curry and the Yosemite Park Company, the owners of the Yosemite Lodge, became the new "Yosemite Park & Curry Company" headed by Donald Tresidder. 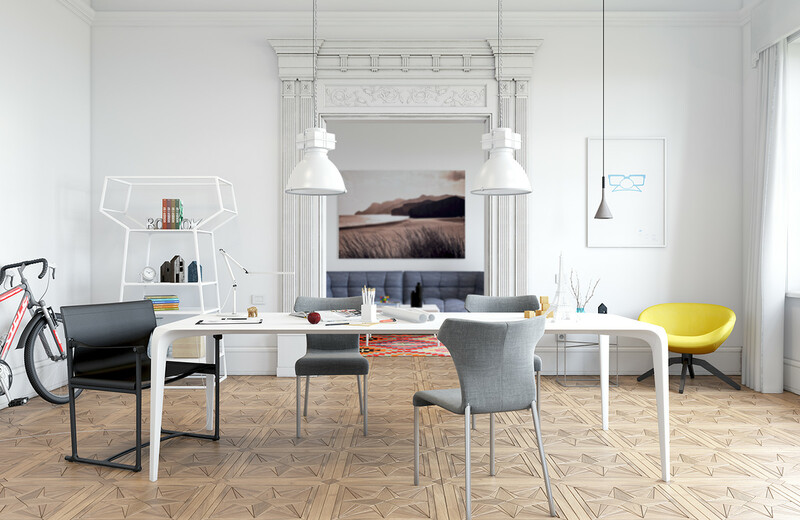 The structure originally served as both a luxury hotel and the company offices of YPC&CC. 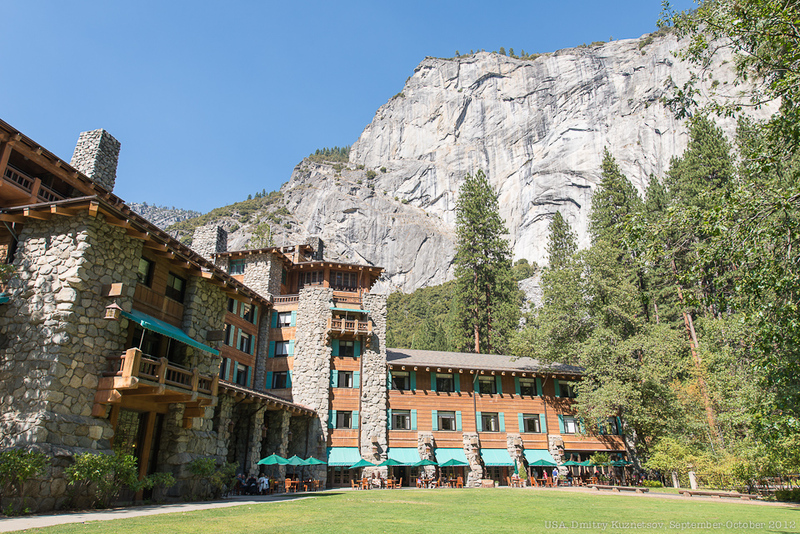 Despite financial struggles, the YPC&CC remained the concessioner for the Ahwahnee Hotel until 1993, before the National Park Service required a new concessioner to buy the YPC&CC, creating a new company, Delaware North. Delaware North's contract ended on March 1, 2016 when The National Park Service selected Aramark as the new concessionaire. This site contains all information about Ahwahnee hotel dining room.